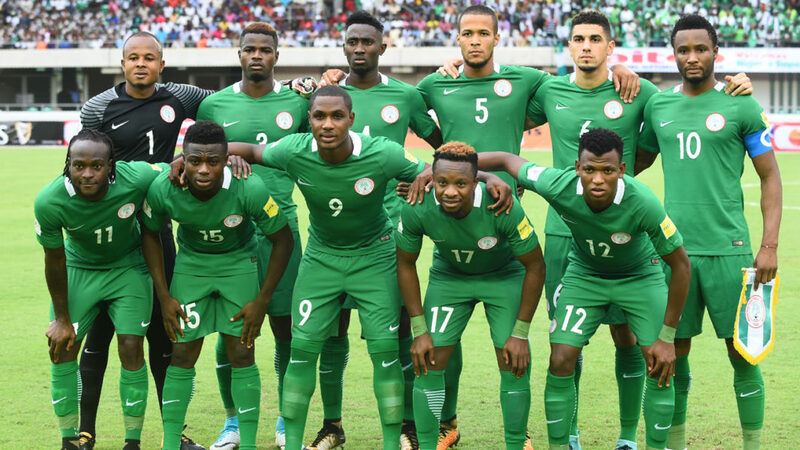 The Super Eagles have much firepower in the attacking department of the list of invitees for the pre-world cup friendly matches and no single player is guaranteed a place according to ex player and Coach, Joe Erico. Odion Ighalo, Kelechi Iheanacho, Junior Ajayi and Gabriel Okechukwu were all called up for the friendlies against Poland and Serbia later this month. Speaking with Brila.net, Erico said although Ighalo is the only recognized and established striker in the list, he maintains that the goalscoring duties in today’s football does not rests on a particular player.